Utilize this free psd mockup to showing the leaflets or brand of a business, item or any occasion design. 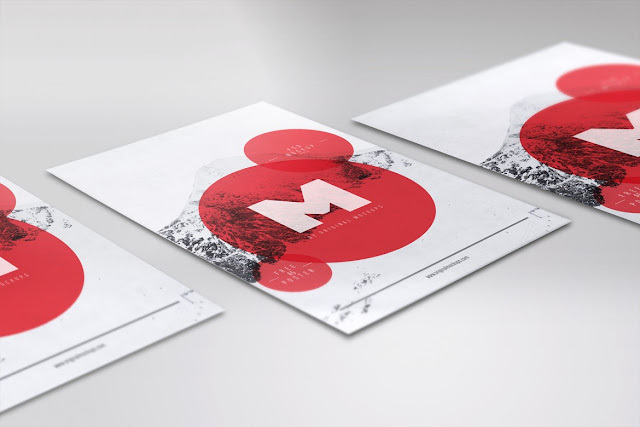 This free flyer mockup will help to you to exhibit your designs in a realistic medium. This mockup was made with Photoshop Smart Layers and all layers are renamed and sorted out which make it simple to utilize.